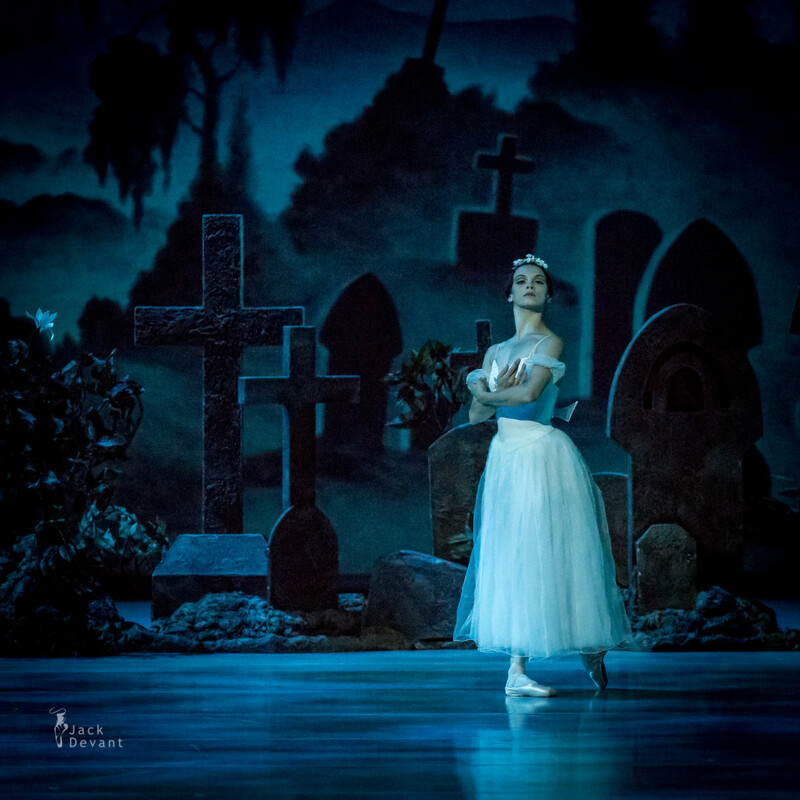 Tatiana Tkachenko (Rus Татьяна Ткаченко) as Myrtha in Giselle. Music by Adolphe Adam, choreography by Jean Coralli, Jules Perrot, Marius Petipa. 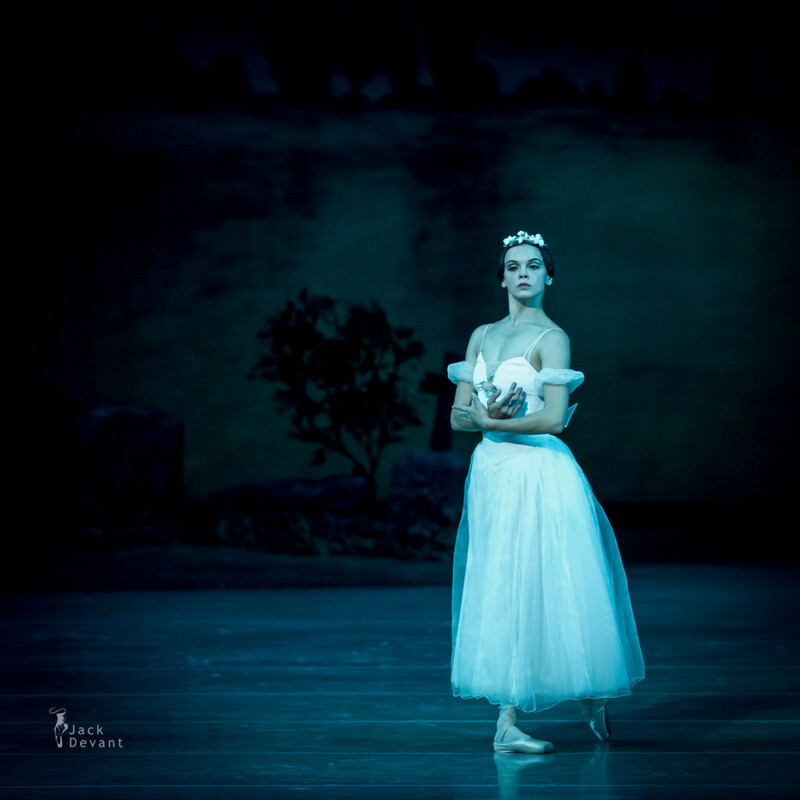 Shot on 6.10.2015 in Mariinsky II, St Petersburg, Russia. 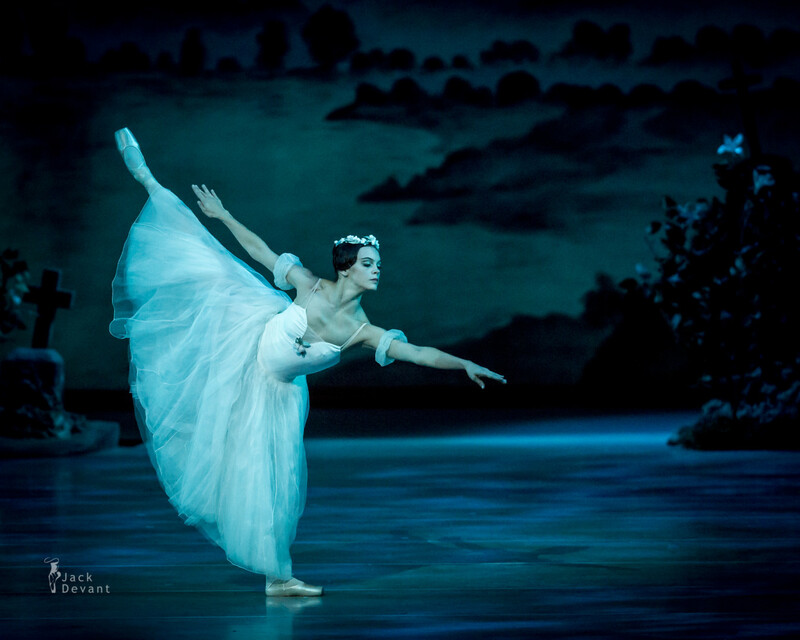 Tatiana Tkachenko (Rus Татьяна Ткаченко) is a soloist with Mariinsky Ballet. 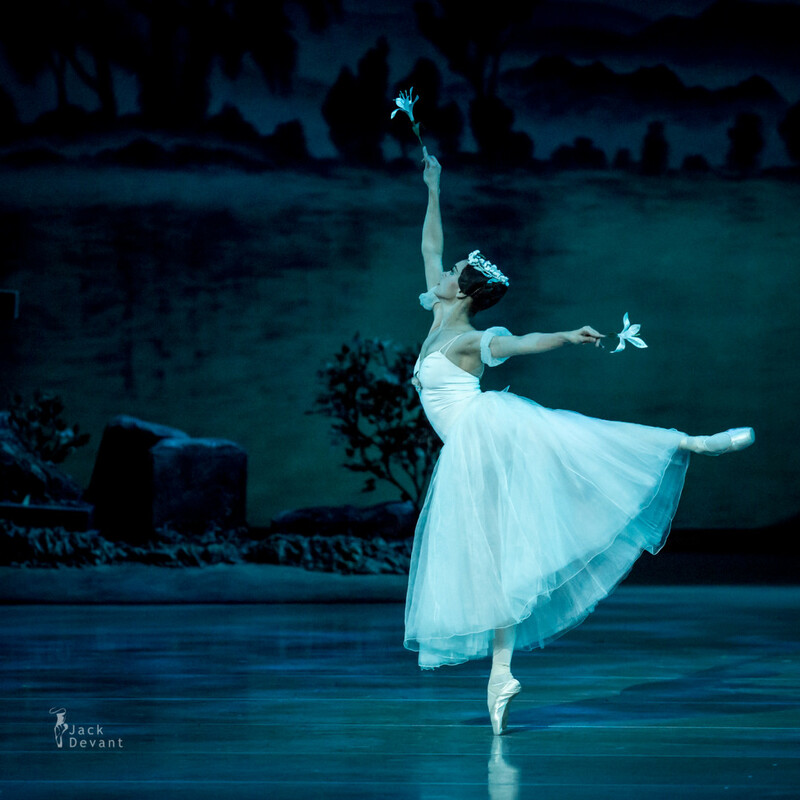 Tania was born in Leningrad (St Petersburg). 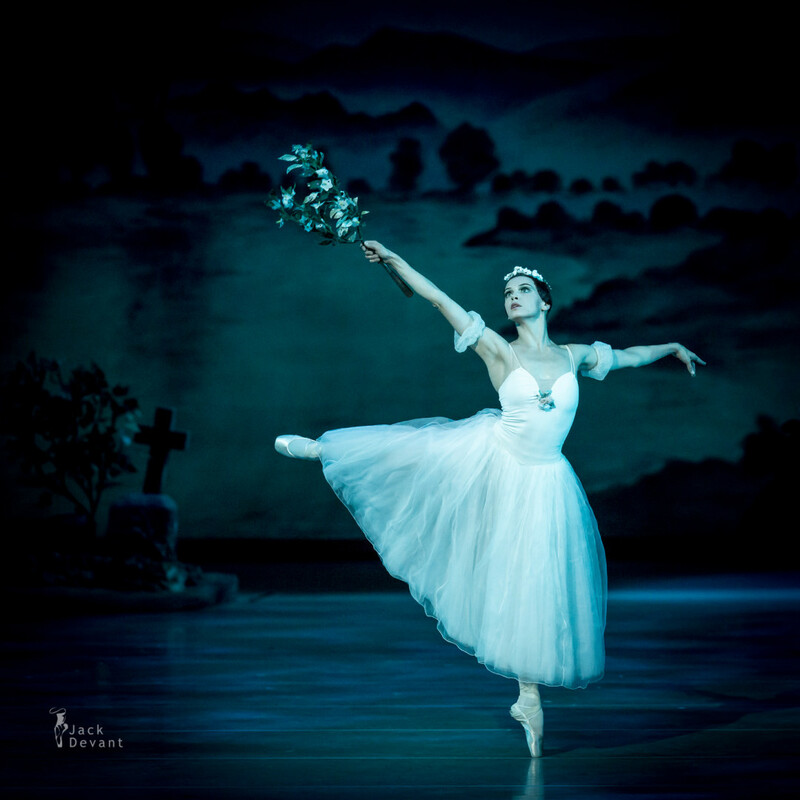 She graduated from the Vaganova Academy of Russian Ballet in 2000 (class of Professor Lyubov Kunakova). 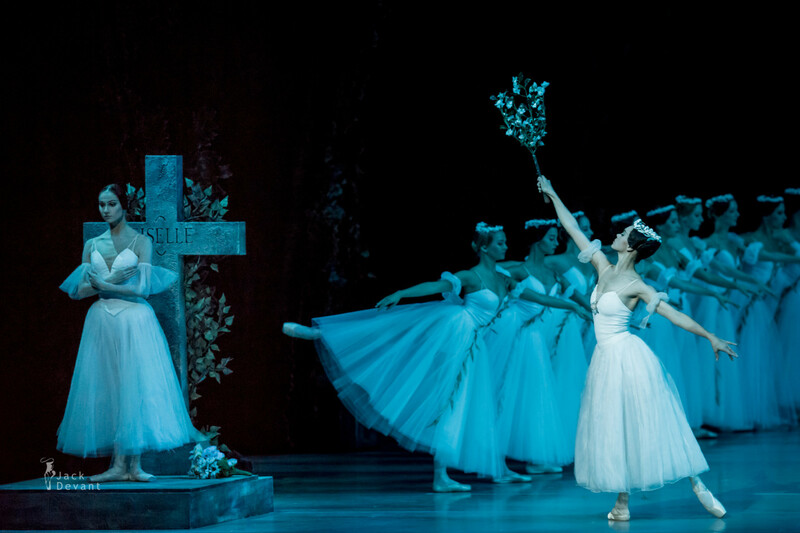 Joined the Mariinsky Ballet same year. 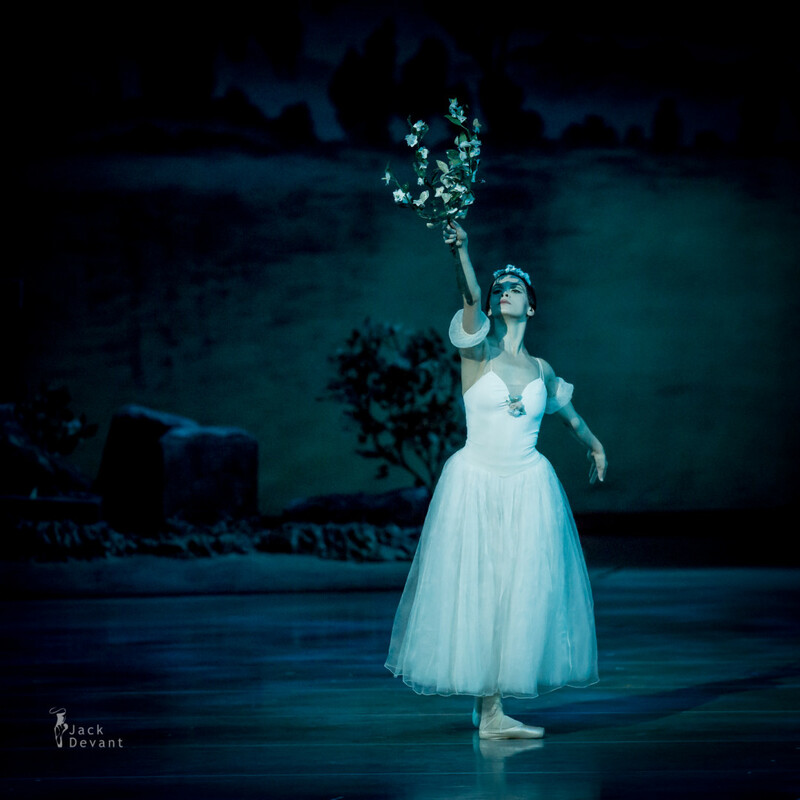 One Response to "Tatiana Tkachenko as Myrtha in Giselle"
Every inch a Myrtha – superb characterisation, and the photos capture it so precisely. 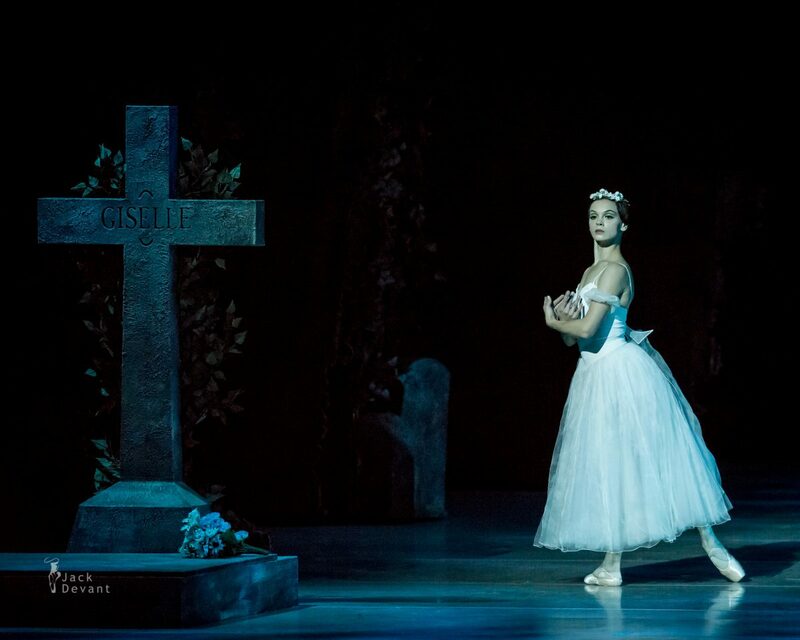 Giselle is of no interest here, this is Myrtha’s and Tatiana’s ballet.